Sea urchin fishing is a hard job/profession. In Cagliari, among clear tides, nobody to that anymore. Luckly, Gesuino and his exconvicts clan, pursue this ancient Sardinian tradition. As Gesuino offers his friends a chance at redemption, Il clan dei ricciai gives a voice and some dignity back to those people who are forgotten by the world. 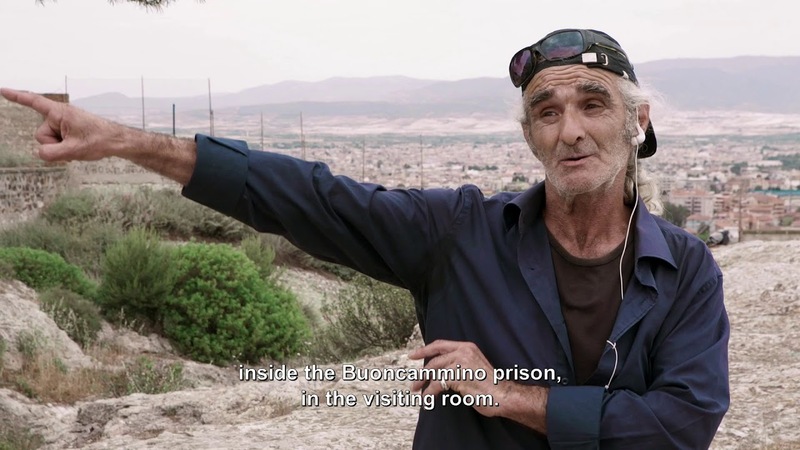 To the strains of Canzoni di Malavita by Joe Perrino, the film offers a bitter but authentic look on convicts’ life and their daily fight to get back to have a normal life.